Formation Media Strengthens Its Marketing Team! 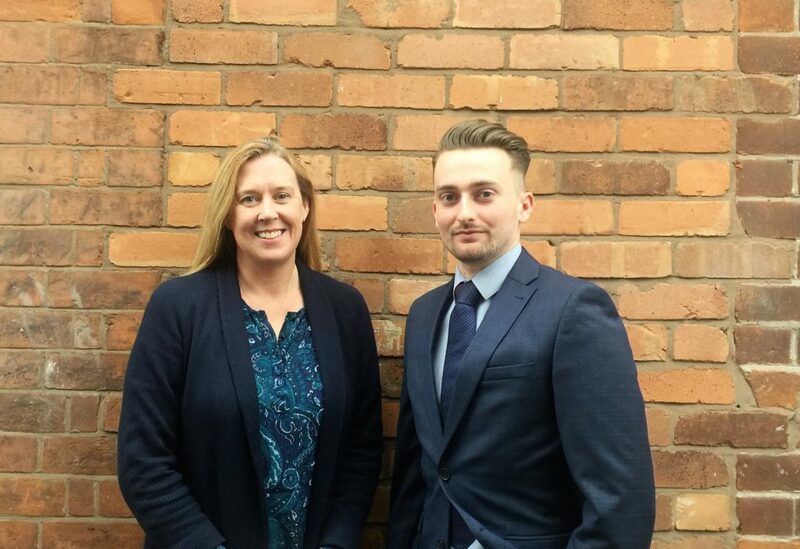 Formation Media have strengthened their marketing department with the recent appointment of Joe McGurk (Marketing Manager) and Faith Plevin (Brand Manager). Joe and Faith notch up over 25 years’ experience in a pool of backgrounds including marketing, business development, projects, resource and people management between them, offering a variety of experience, effectively supporting not only Formation Media but also it’s client base. Joe and Faith will be ensuring that Formation’s clients’ businesses are marketed effectively, to improve productivity and profitability by digitising business practises. At Formation Media it’s all about the customer journey and improving your clients’ experience. We sell on a story, everybody has one, we just need to identify yours and make you a legend. We differentiate you from all the competition. Breaking business equilibrium and accelerating your growth with disruptive marketing, while improving productivity and profitability by digitising your business practises.